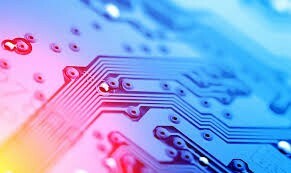 Initially PCBs were designed manually by creating a photomask on a clear mylar sheet, usually at two or four times the true size. Starting from the schematic diagram the component pin pads were laid out on the mylar and then traces were routed to connect the pads. If you have many questions of PCB Design, please come here! There are a lot of eda software circulating in the market, and the advantages and disadvantages are different. We only talk about the most widely used ones. Protel will not be eliminated in the future. It is still quite a market for people who use protel. However, it is recommended that you get in touch with other software with better functions as soon as possible. 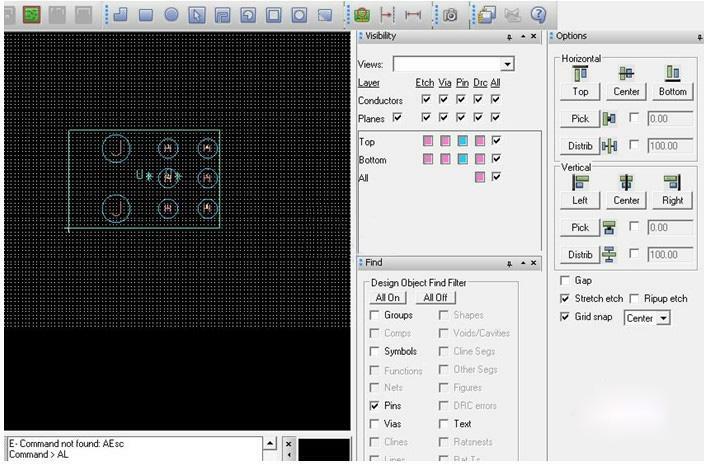 Schematic design software: ORCAD will be available, and the supported Netlist is much more than the industry standard. Now push Altium Designer. The mainstream of low-end domestic design, no one in foreign countries. Easy to learn, suitable for beginners, easy to get started; takes up more system resources and requires higher computer configuration. There are still quite a few people who use protel in China. After all, the hardware circuit design of small and medium-sized companies is mostly low-end. However, it is recommended that you get in touch with other software with better functions as soon as possible. Don’t always be at a low level, the salary is not very Friendly! The PADS software is also quite a lot of people, easy to use, easy to use, personal feeling is not much better than Protel. Suitable for low-end design, it is called the innocent king in the low end. The most widely used eda software on the market today is suitable for most small and medium-sized businesses. It does not have its own simulation. When doing high-speed boards, it must be combined with other special simulation tools, such as hyperlynx. The actual industry standard in high speed board design. No matter which aspect is over the cow. The PCB Layout tool is absolutely superb. After a little familiarity, you no longer want to use other tools, and the wiring is super cool. The simulation aspect is also very powerful, with its own simulation tools, signal integrity simulation, and power integrity simulation. In the doct of pcb high-speed board firmly occupy the dominance. To know that 60% of the world's 60% of computer motherboards can be painted with Allegro! Now I am doing the board, whether it is simple or complicated, I use this, and the small board can get it in one day. Cooked, it is quite cool. 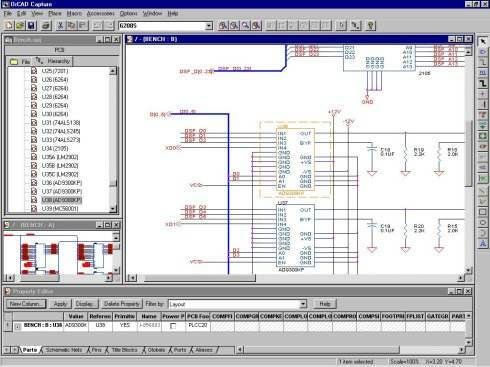 Slightly inferior to CADENCE, but also a top-level tool for high-end circuit design, as well as its own simulation tools. However, its supporters in China are still relatively small, not as much as Cadence. Each software has its own merits,it’s difficult to define if they are good or not, only skilled software can be used. If uniform standards and standards are needed, it needs to change. There were more than 1,000 EDA companies in the early days, and then developed to about 10, of which Cadence, Mentor, and Zuken are mainly high-end products. Their software requirements are running on workstations, the operating system is UNIX, and it is expensive. Because there was EDA software in the 1980s, only UNIX supported the graphical interface at that time, and the performance of the workstation was much higher than that of the PC, so it has continued to this day, and now the big companies still use workstations. Protel, PowerPCB is mainly for low-end users, the configuration requirements of the computer is not high, and generally run under Windows. A general PC can meet the requirements very well. With the continuous improvement of CPU and related computer hardware levels, Cadence, Mentor, and Zuken began to launch products under Windows. In this regard, Cadence is going faster. It seems that it was like 2000. Due to the bursting of the Internet bubble, the EDA industry has been reshuffled, and several companies have been reorganized! In terms of market share, Mentor is now the highest, Cadence is second, and Zuken is third. With a single PCB tool, Allegro should have the highest software share among high-end users in China. Secondly, PowerPCB and Protel use more people in mainland China. Statement: This post is only the personal view of the author and does not represent the opinions of ALLPCB.com.